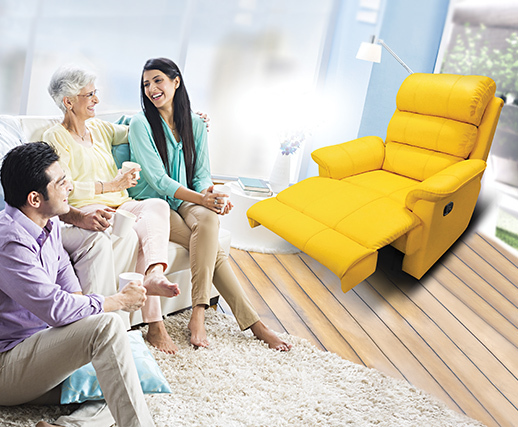 Homes are a reflection of one’s lifestyle. 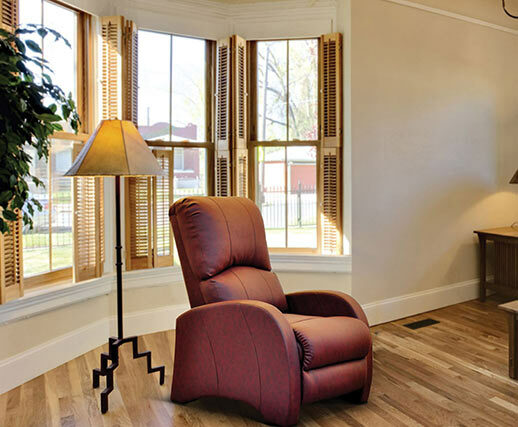 It is a personal space where you look forward to hang your boots and rewind after your hectic day. 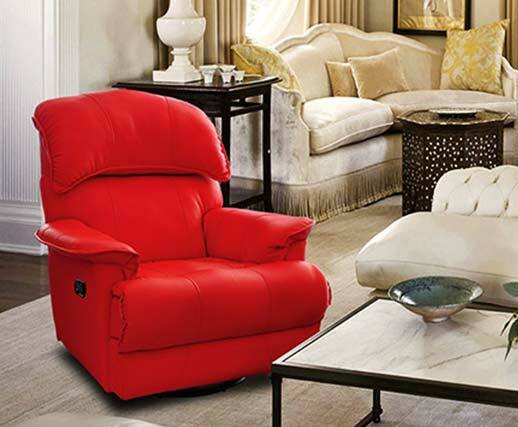 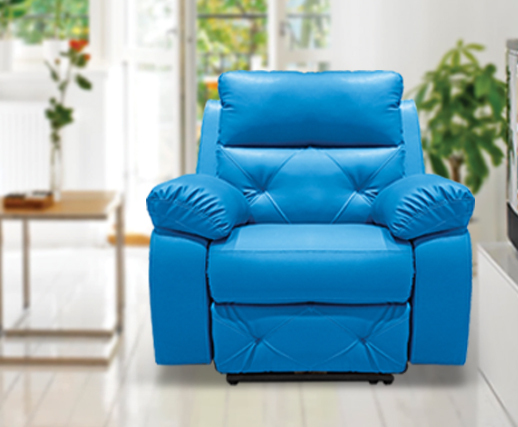 Our Recliner collection is at the peak of advancements in style and technology and bring unmatched pleasure. 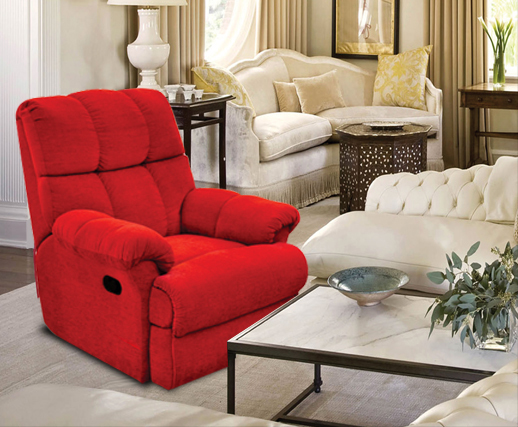 These recliners bring you comfort whether you are napping, reading, enjoying the company of family and friends or simply experiencing tranquil quiet time all to yourself. 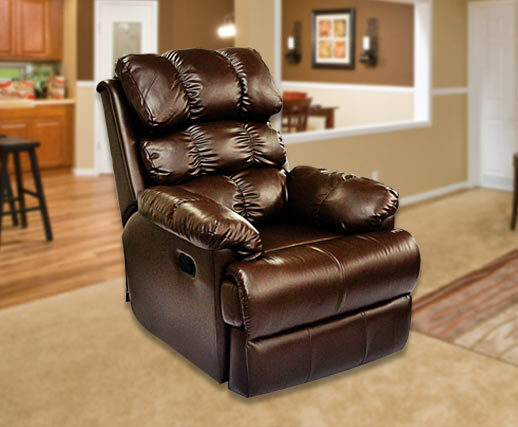 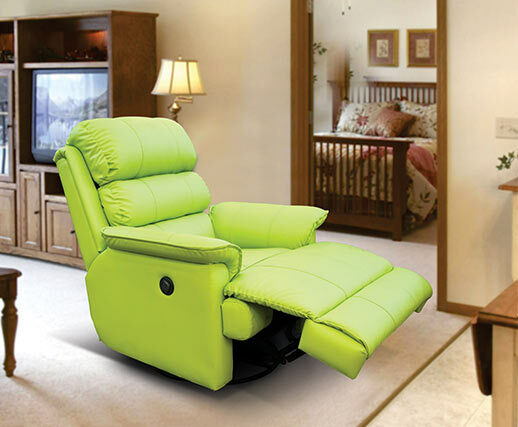 LITTLE NAP is a place where a wide variety of exquisite Recliner furniture can be found to fit your relaxing needs. 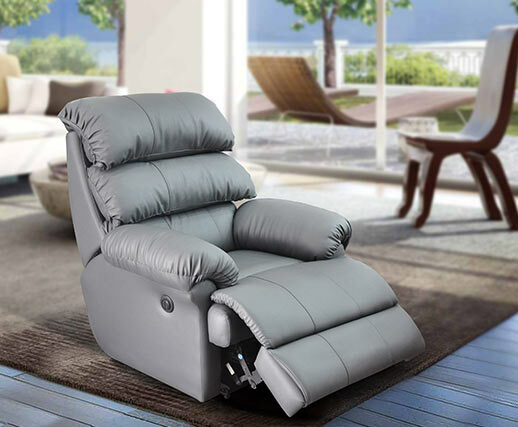 From simple recliners to fantastic Motorized, Swivel Glider (360 Swivel movement with uninterrupted Gliding motion) and Push Back. 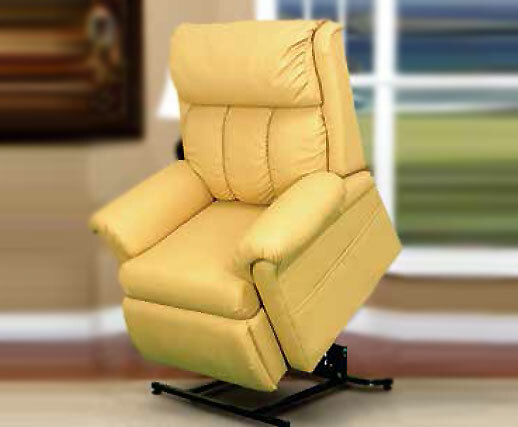 We offer a very wide variety of upholstery options in materials like Leatherite, Italian Leather, Fabric, Velvet and Suede etc.